Situated on this quiet road within this popular area with good local amenities close by and Graves Park and Lees Hall Golf Club only a short walk away stands this attractive one bedroom first floor apartment. 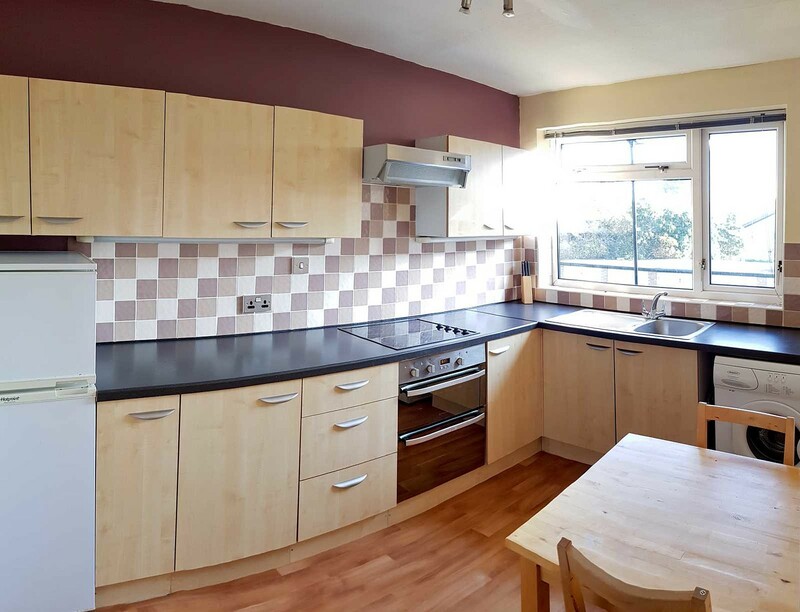 The spacious accommodation is presented to a high standard throughout and is worthy of a detailed internal inspection. 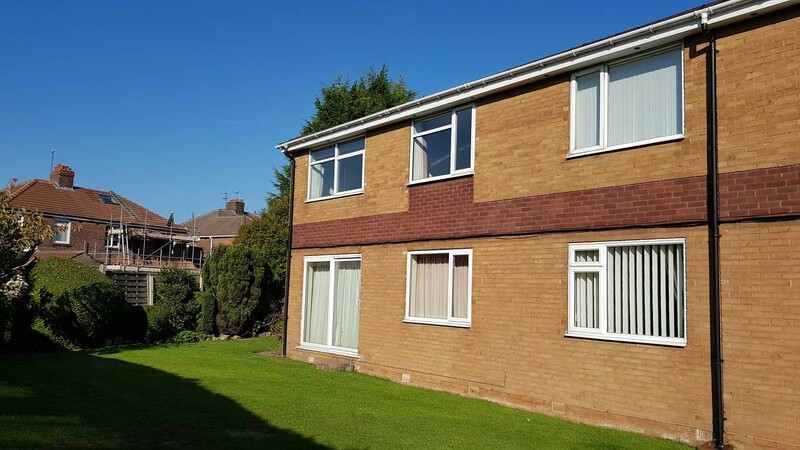 Located in an advantageous position at the rear of the development the property enjoys a quiet and sunny aspect over the well-maintained communal gardens. The property benefits from being available with no upward chain and would make for an ideal first-time purchase or buy to let investment alike. Front facing entrance door, wall mounted electric heater, ceiling coving, ground floor entrance security intercom and large walk-in storage cupboard. A ceiling hatch provides access to large, partially boarded loft area with lighting. 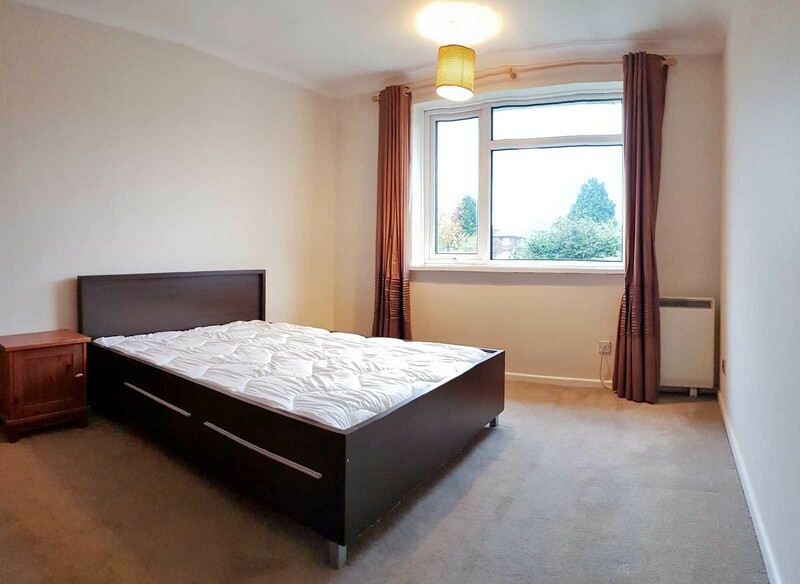 An excellent sized room which is made bright and airy by virtue of the large garden facing uPVC window and a further additional side facing uPVC window. Wall mounted electric heater, ceiling coving and Sky television access point. Enjoying a good range of attractive fitted wall and base units which incorporate a built in stainless steel double oven and hob with stainless steel extractor hood above. Plumbing and space for a washing machine and space for fridge freezer. Marble effect worktops with stainless steel sink unit and drainer with mixer tap and tiled splashbacks. Front facing uPVC window. Ample space is provided in the room for dining. 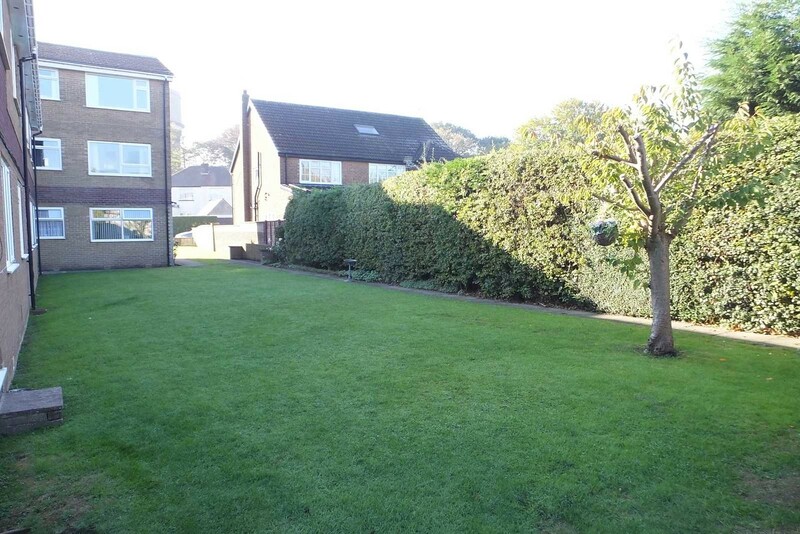 An excellent size double bedroom with uPVC window enjoying pleasant views over the communal gardens. Wall mounted electric heater and ceiling coving. 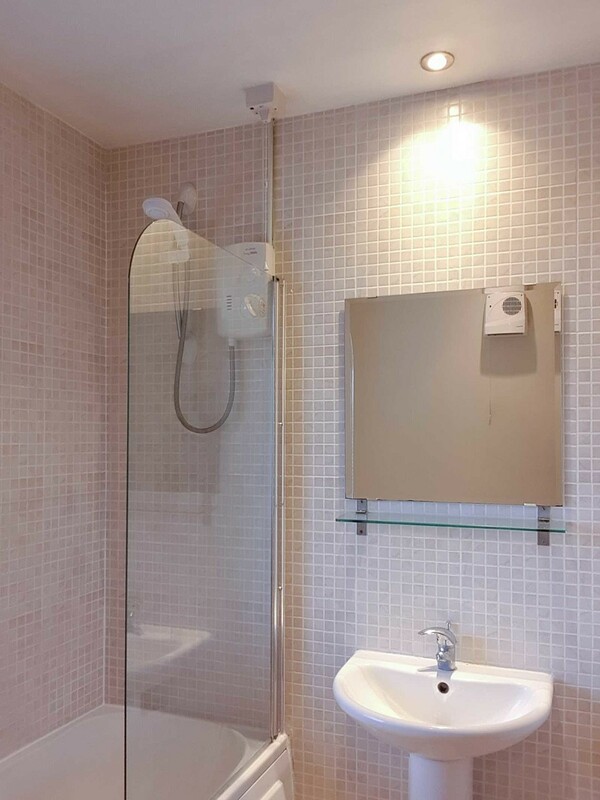 A spacious bathroom which has an attractive suite in white, comprising of a low flush wc, pedestal wash hand basin and bath with shower above and shower screen. Built in airing cupboard. 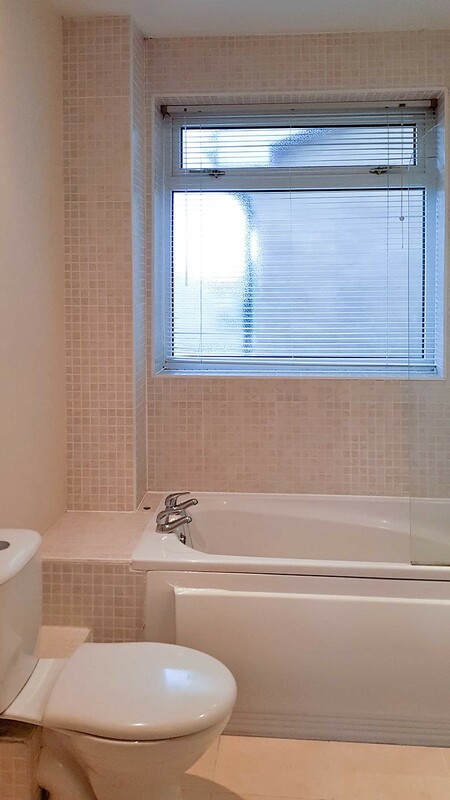 Front facing obscure glazed uPVC window, wall mounted fan heater and chrome heated towel rail. 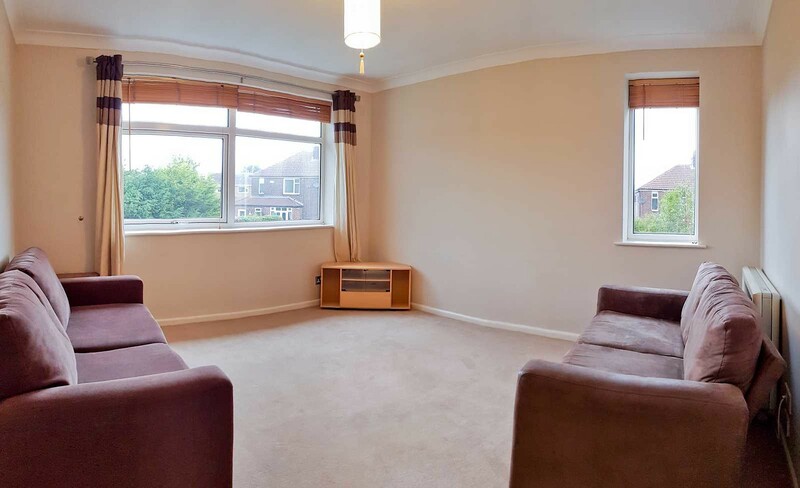 The complex stands within attractive lawned communal gardens and ample off-street parking is also provided. 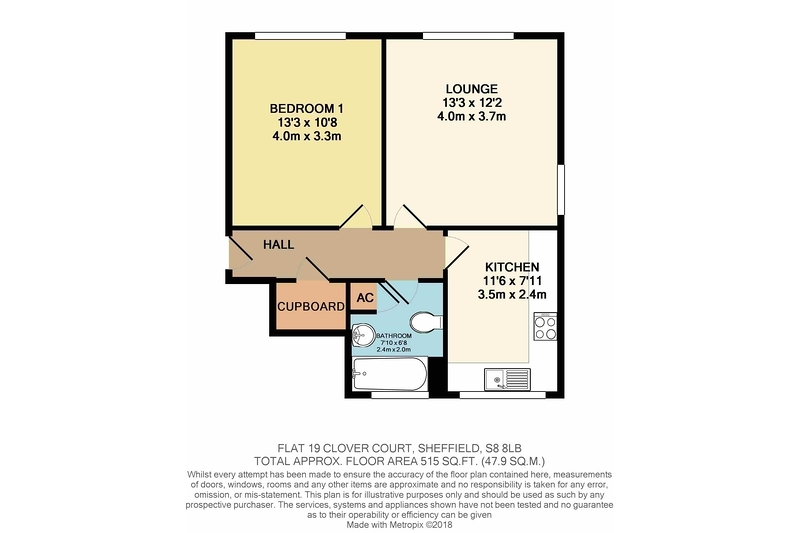 I am interested in Flat 19 Clover Court 7 Backmoor Road, S8.  Please contact me about this property. I understand that the information I have provided will be used solely in relation to this propery and will not be kept afterwards. If you change your mind then you can notify us by emailing info@stavesestateagents.co.uk and we will ensure your data is destroyed. I have selected below the form(s) of contact I have authorised.